Home LIC-HFL RESULTS LIC Housing Finance Assistant Manager / Assistant Result Out , Check Here!! 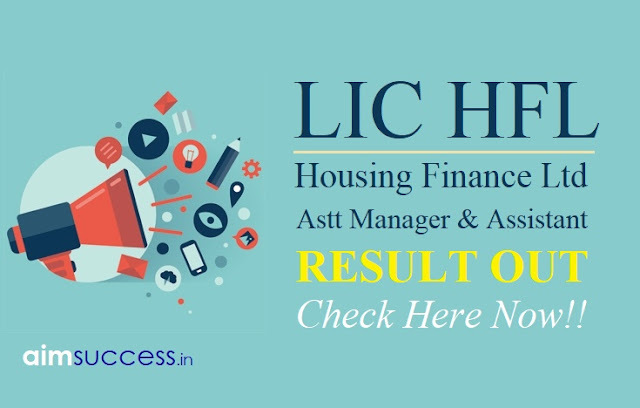 LIC Housing Finance Assistant Manager / Assistant Result Out , Check Here!! LIC Housing Finance Ltd. has declared the result for the post of Assistant & Assistant Manager. Online Examination was held on 10th and 12th October 2017.